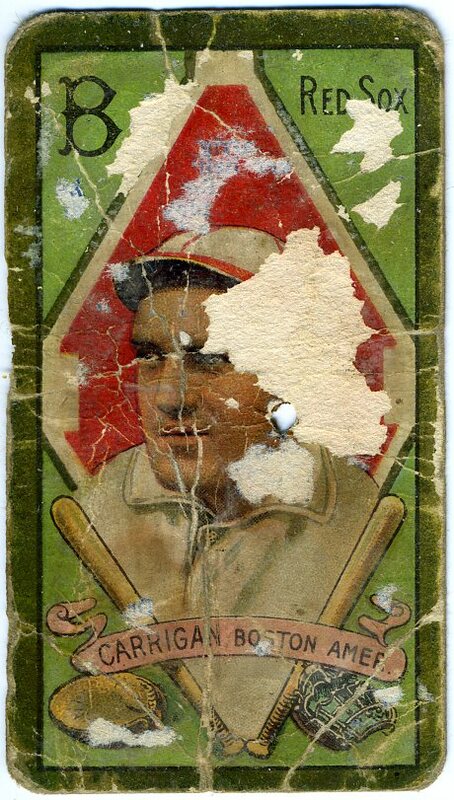 Sometimes I wonder how my latest acquisition became a poor old baseball card. In this card's case, I'd guess the culprit was some sort of drink. Kool Aid? Take a look at the left edge. It's got a pink-like hue that reminds me of the stain made when you spill Hawaiian Punch all over your shirt. Not that I've ever done that. And what about all those creases? They've got to be the result of the old back pocket. 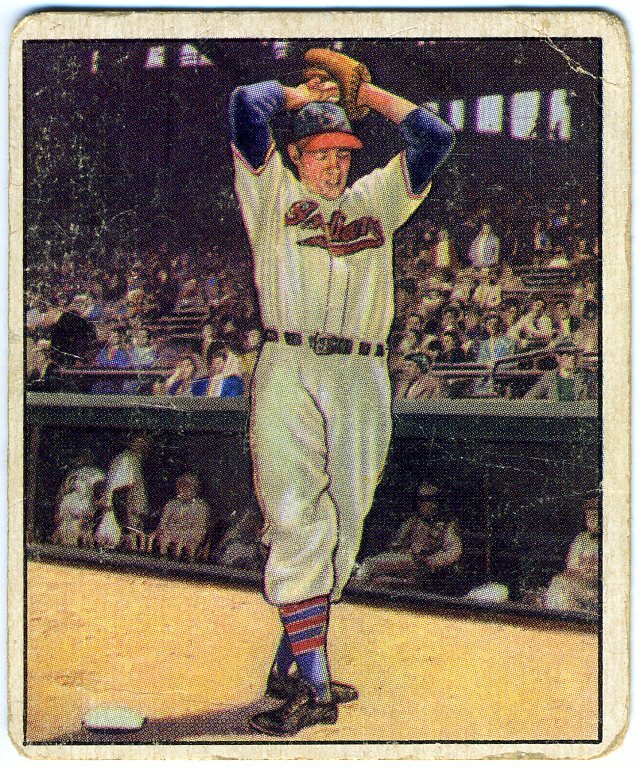 I'm not sure how Billy Martin got all his flaws, but it's fun wondering. 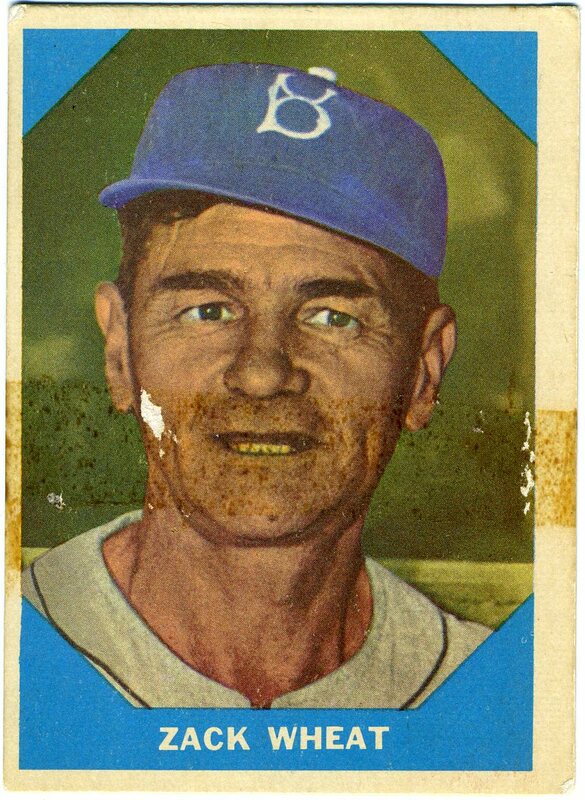 It looks like someone took a bite out of George Vico. 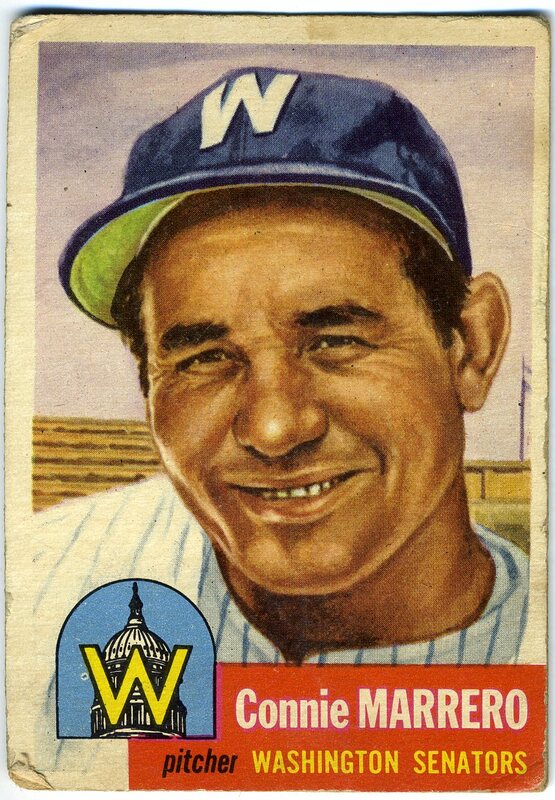 On April 20, 1948 Vico made his Major League debut as a first baseman for the Detroit Tigers. 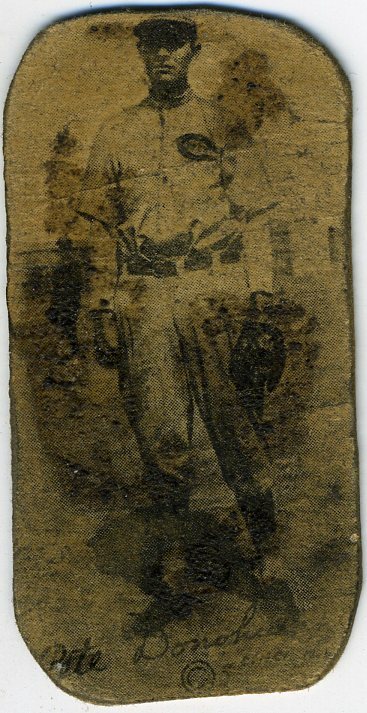 And on the first pitch he ever saw, Vico hit a homer. No kidding, a home run on the first pitch. 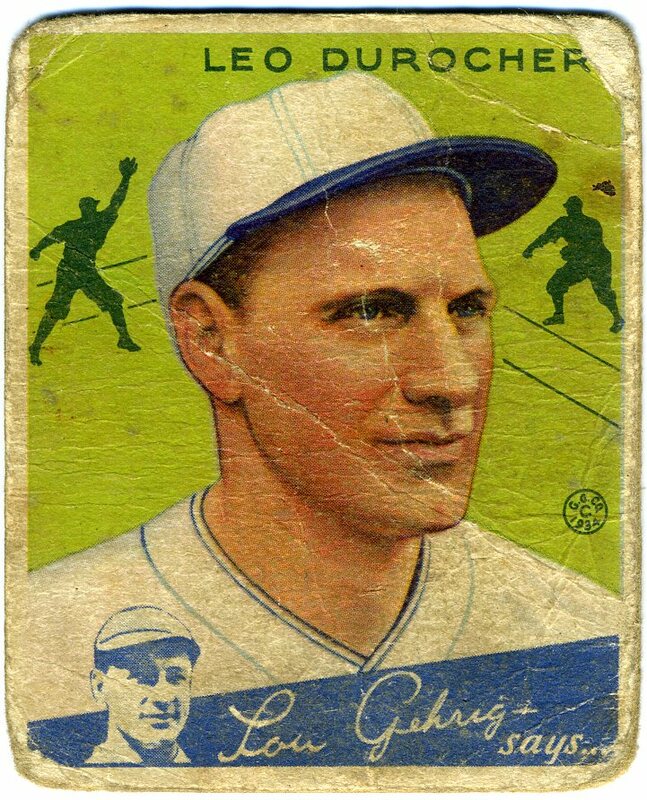 It had only been done once before in the American League (Bill LeFebvre, 1938) and four times in the National League (Walter Mueller, 1922; Clise Dudley, 1929; Eddie Morgan, 1936 and Clyde Vollmer, 1942). 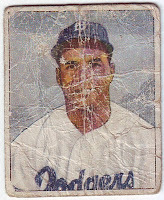 But what first attracted me to this old card was its vibrant red and blue colors. 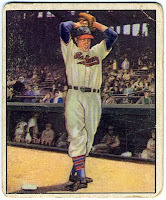 And the fact that it's from one of the best baseball card sets ever produced. 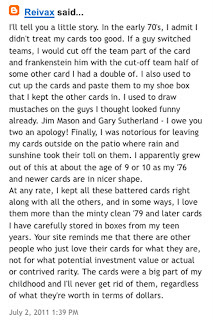 They just don't make cards the way they used to. Boy, do I sound old! I know ... wrong sport. But hey, today is Super Bowl Sunday and I wanted to do something a little different. 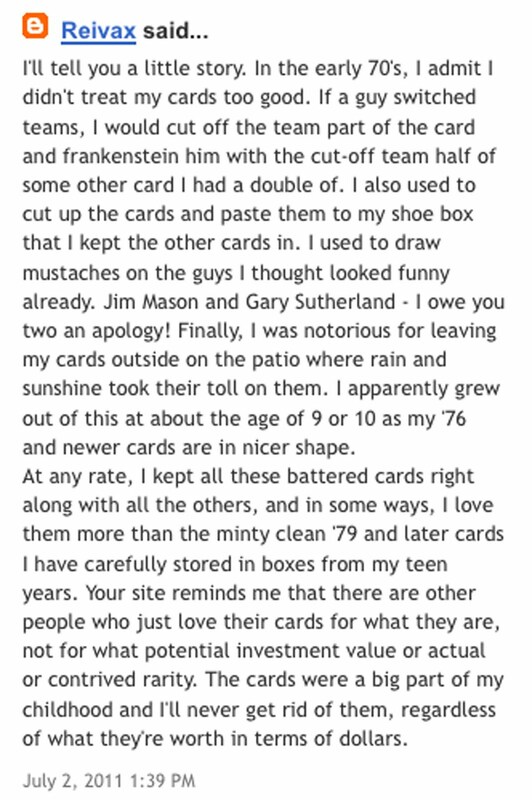 I never really collected football cards. I'm not sure why. I guess they weren't really my thing. I think it has to do with history. 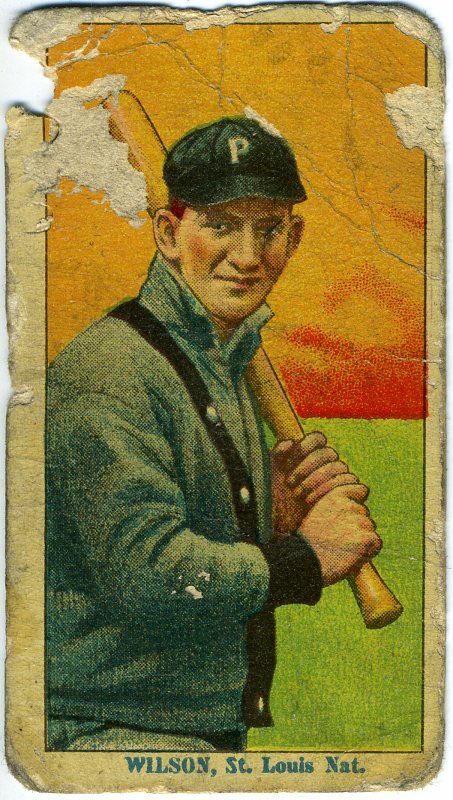 I know my baseball history, I know very little about football's past. Before things got way out of whack, I knew the importance of 61 and 744. 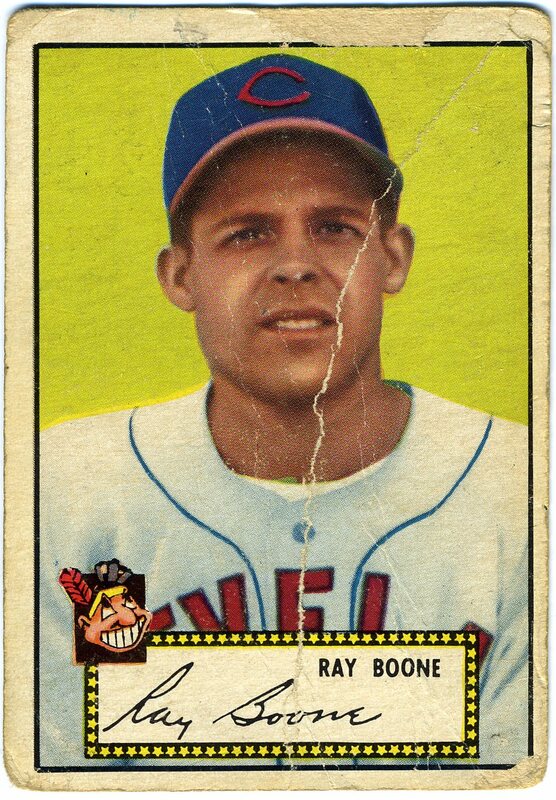 I knew just about every member of the Baseball Hall of Fame. 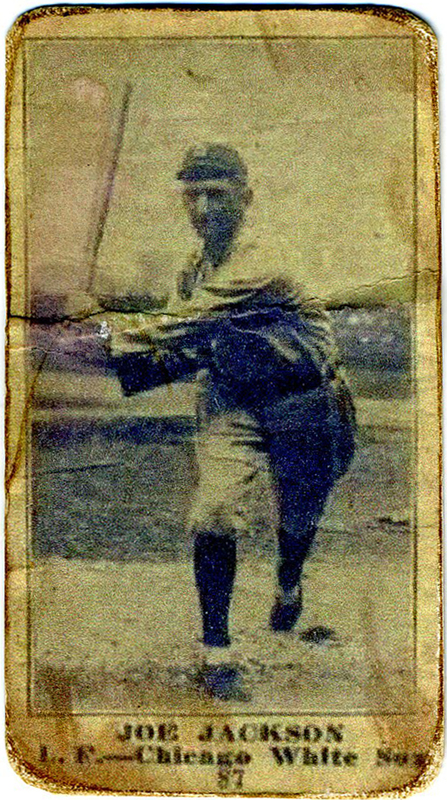 I knew about Fred Merkle, Wally Pipp, Moses Fleetwood Walker and the $100,000 infield. One thing I do know: Merlin Olsen was pretty good as Jonathan Garvey on "Little House on the Prairie." 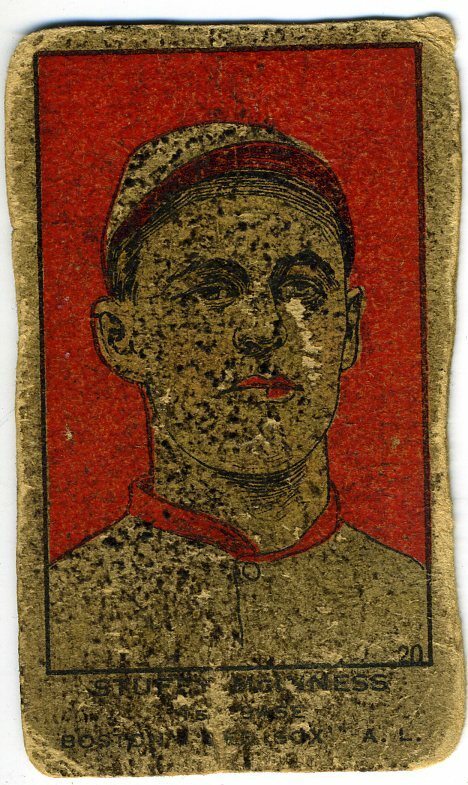 So how old does a baseball card need to be to be considered vintage? 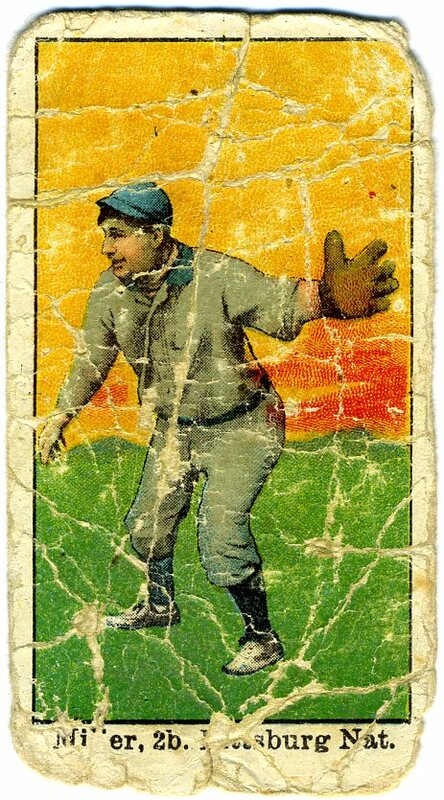 When I was a kid, if a card was 20 years old, it was old. 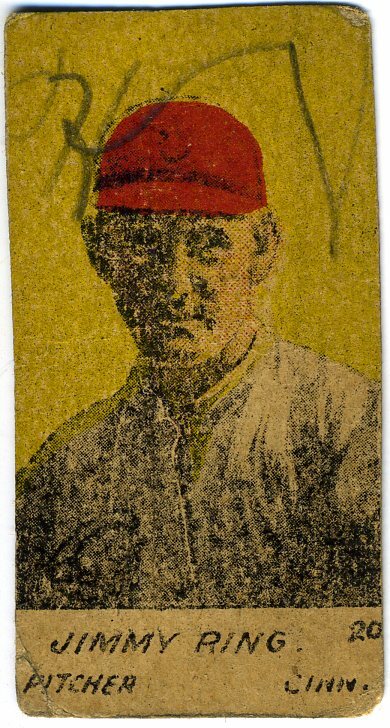 There's no doubt about it, to me, it was a vintage baseball card. But can anyone consider a card made in the 1990s vintage? 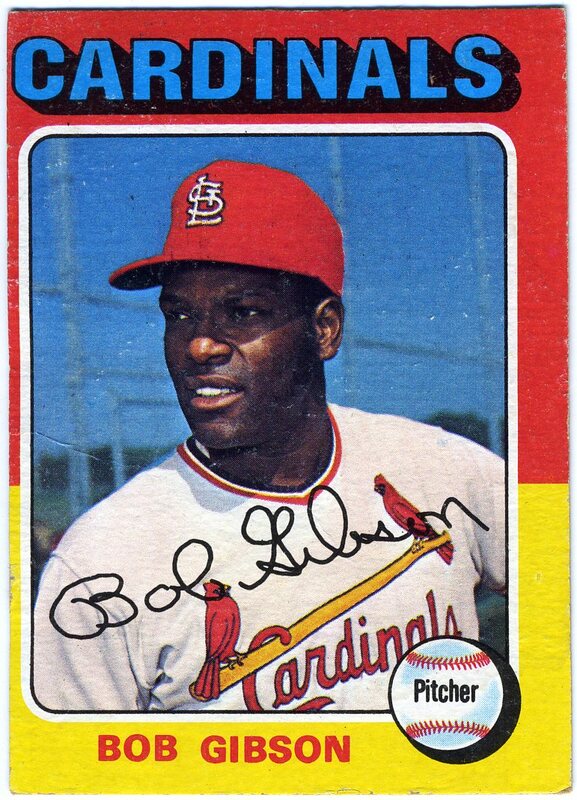 Would you consider a card made in the 1970s or 80s vintage? As far as I'm concerned, anything after 1980 is junk, especially that stuff they made in the 90s. 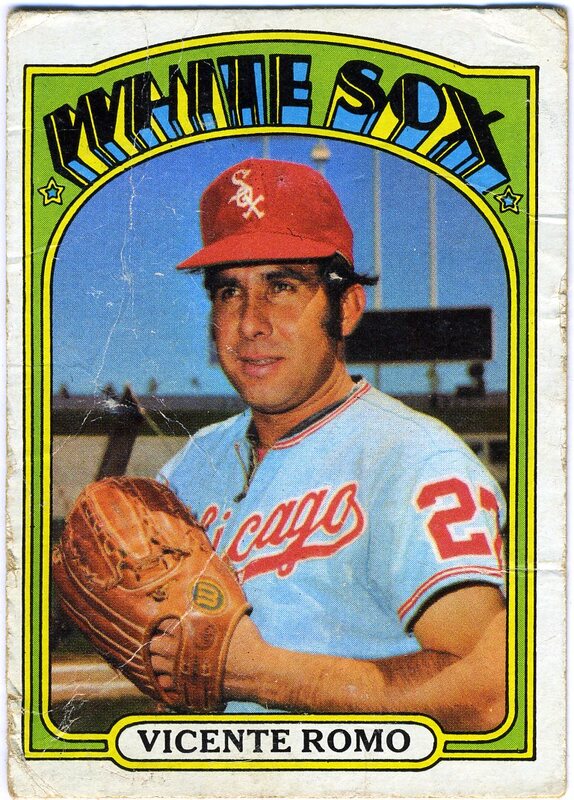 I know, there's lots of newer cards out there that are worth a whole lot more than this torn up Topps 1970 Johnny Bench. 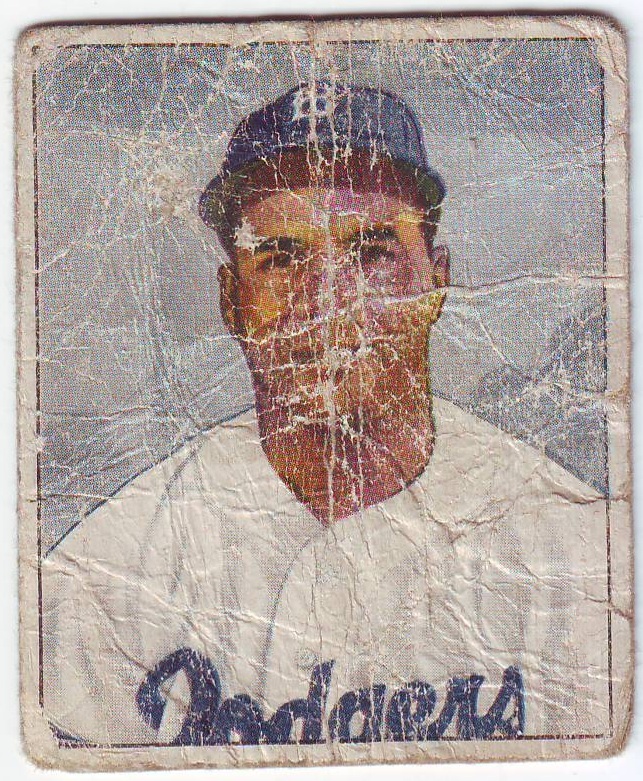 And I know you can't compare today's baseball cards to the junk they made in the 1990s. 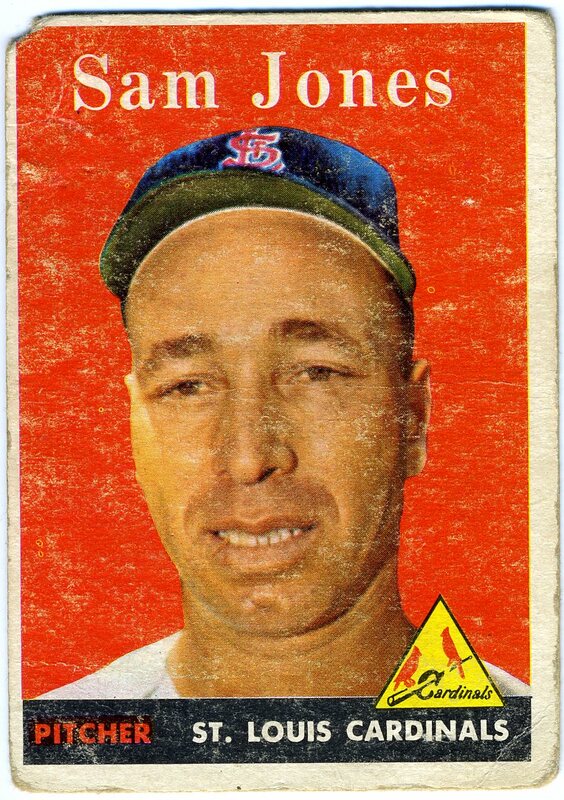 But for me, this old Johnny Bench card is one of the last true vintage baseball cards. 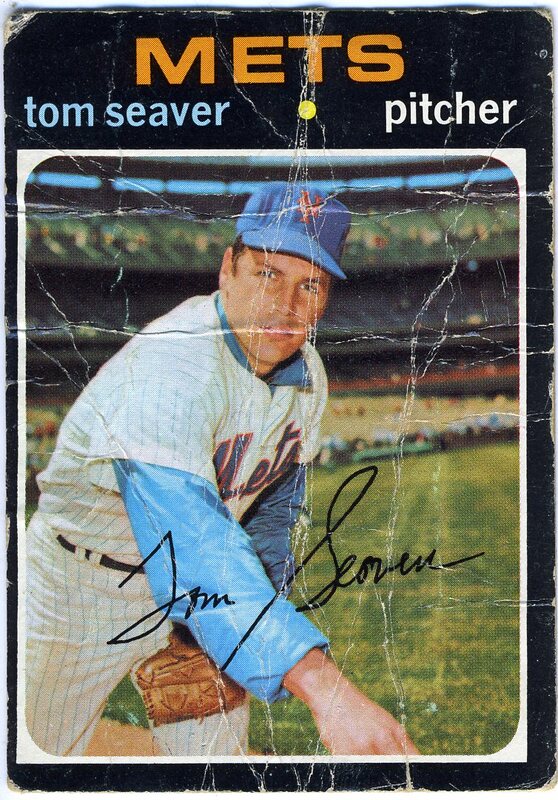 CORRECTION: This entry originally stated this was a 1970 Topps, It indeed is from 1971. Thanks to those who pointed out the error. 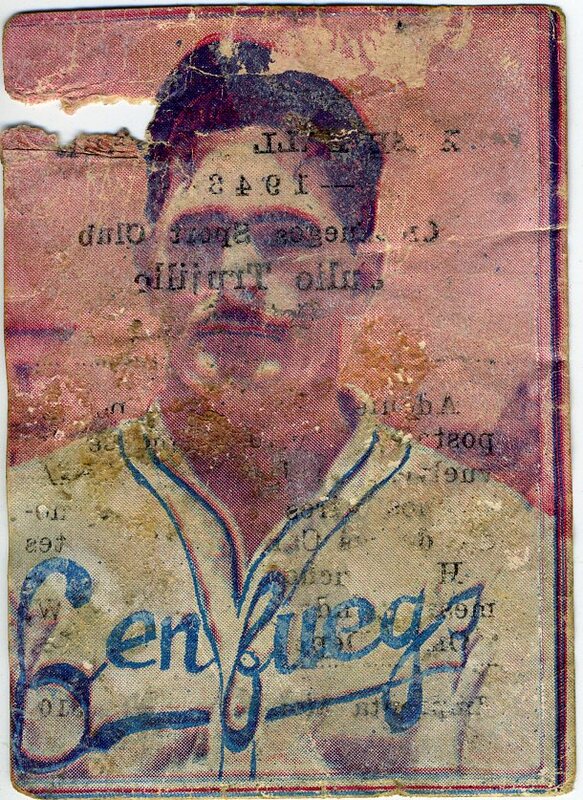 So while browsing eBay a few weeks ago, I saw this poor old baseball card at a reasonable price. One man's trash is another's treasure. 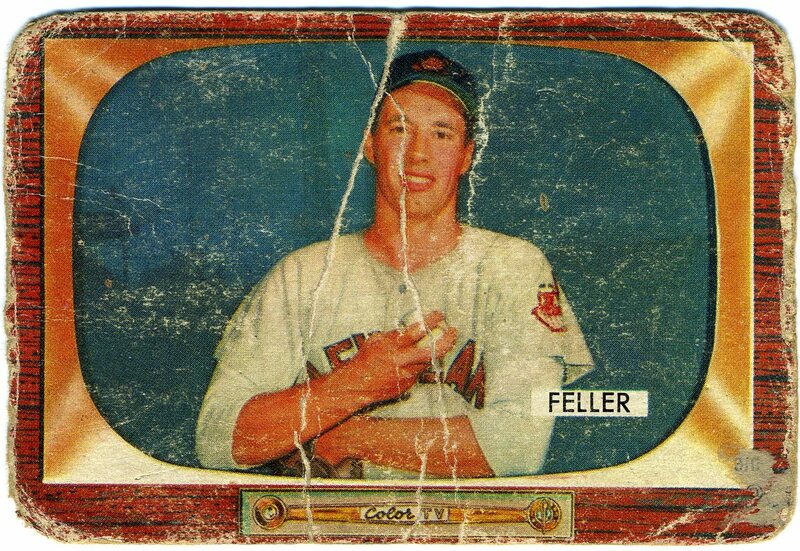 That day, this 1952 Topps card was my treasure. It really didn't matter who was on the card. 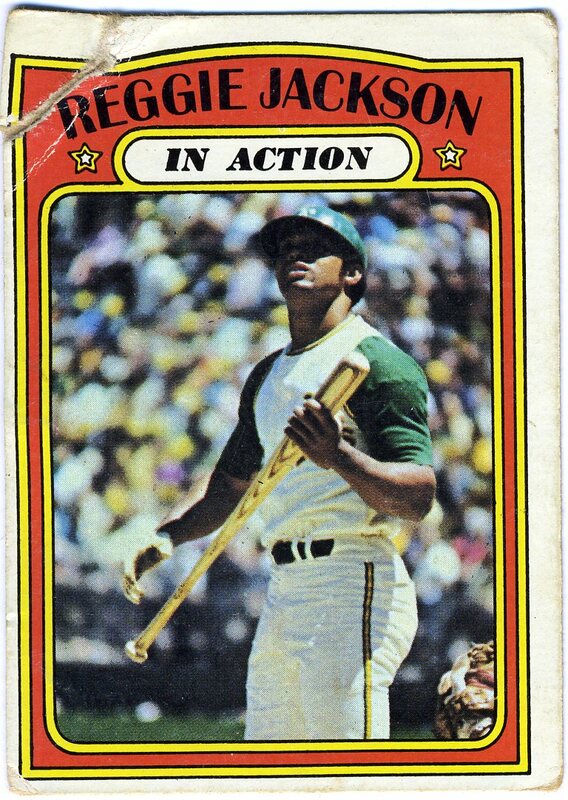 The fact that it was from Topps' premiere and historic set was all I needed to fork over the $3 on a buy-it-now bid. To my surprise, Vern Stephens turned out to be a pretty good player. 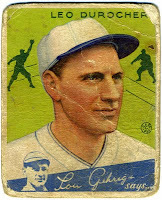 Not bad for a nobody on a poor old baseball card.